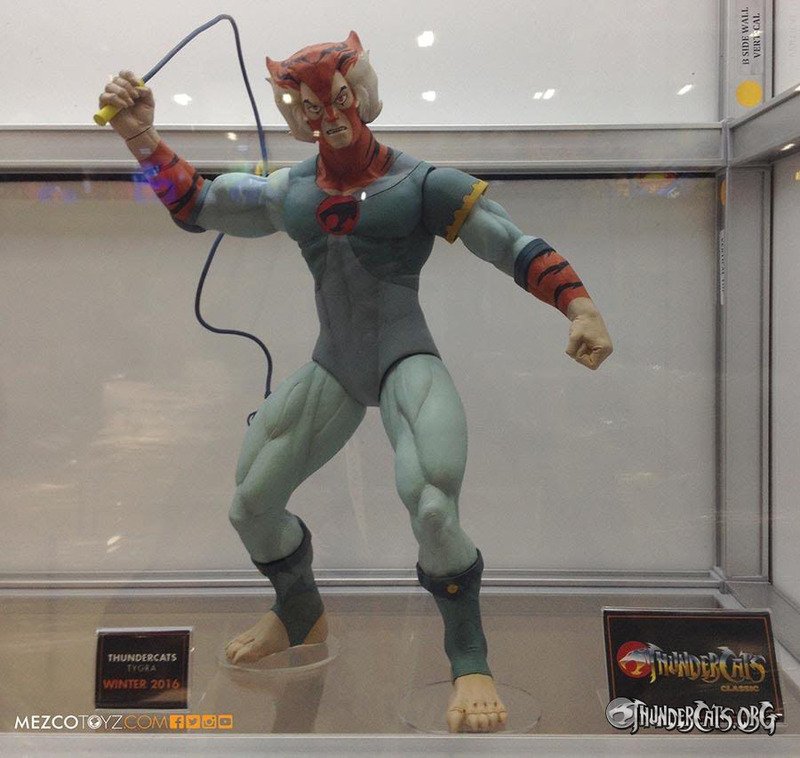 Here he is folks, the Tygra we’ve been yearning for from Mezco in the mega scale format. 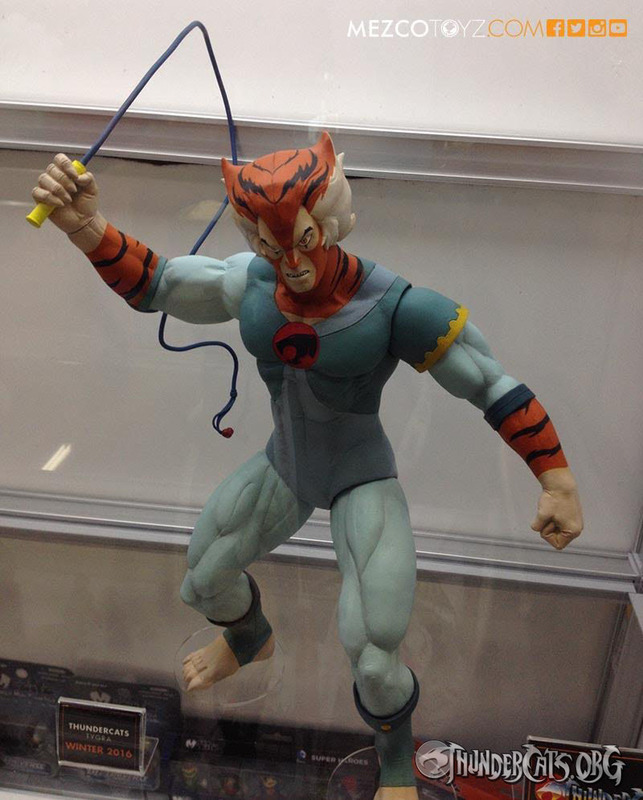 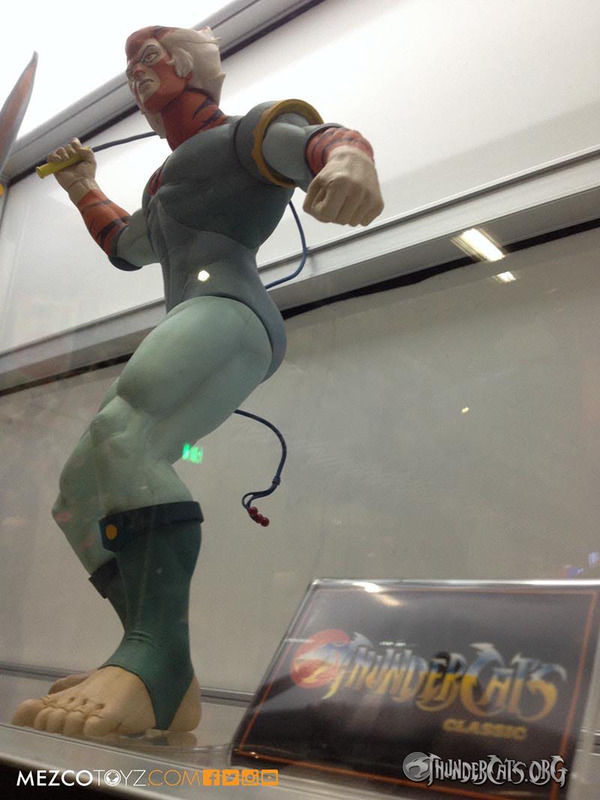 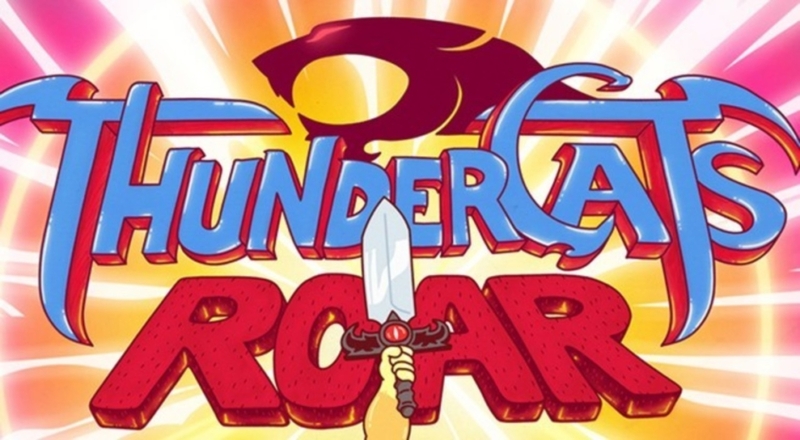 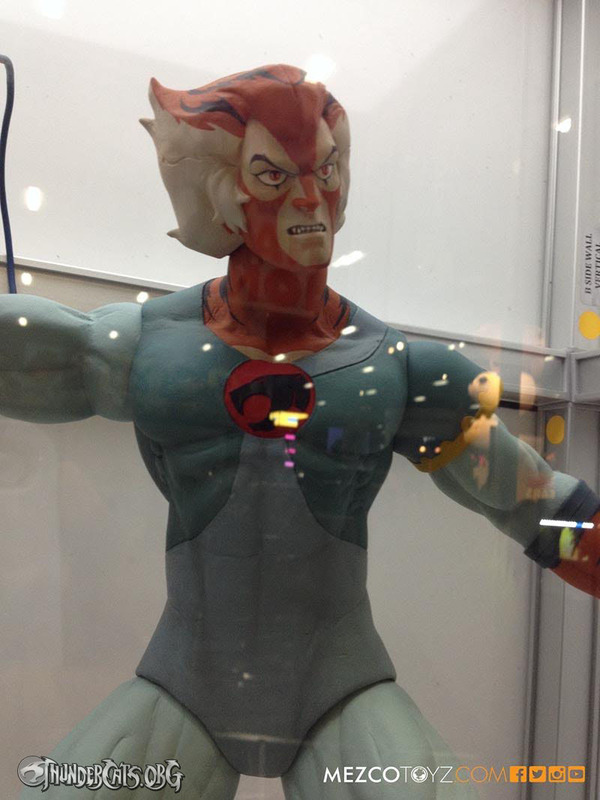 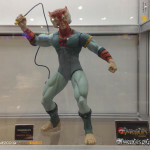 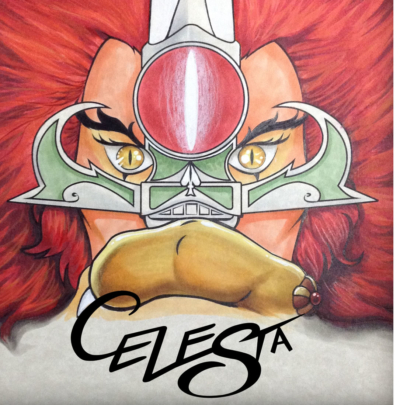 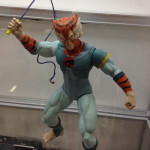 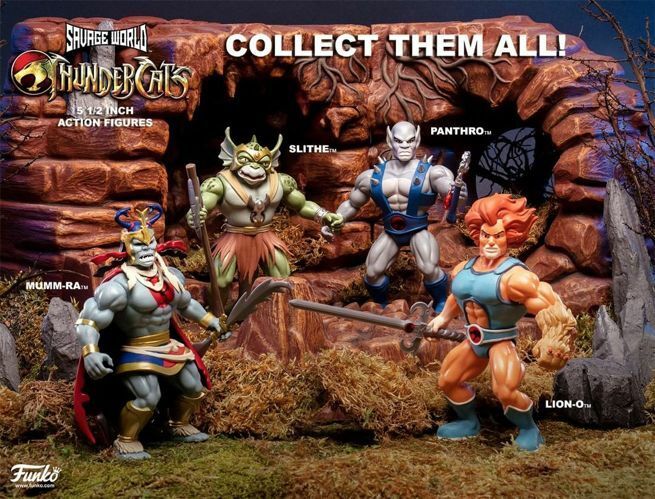 Collectors have been eagerly awaiting this, as he will round out the core adult ThunderCat character team. 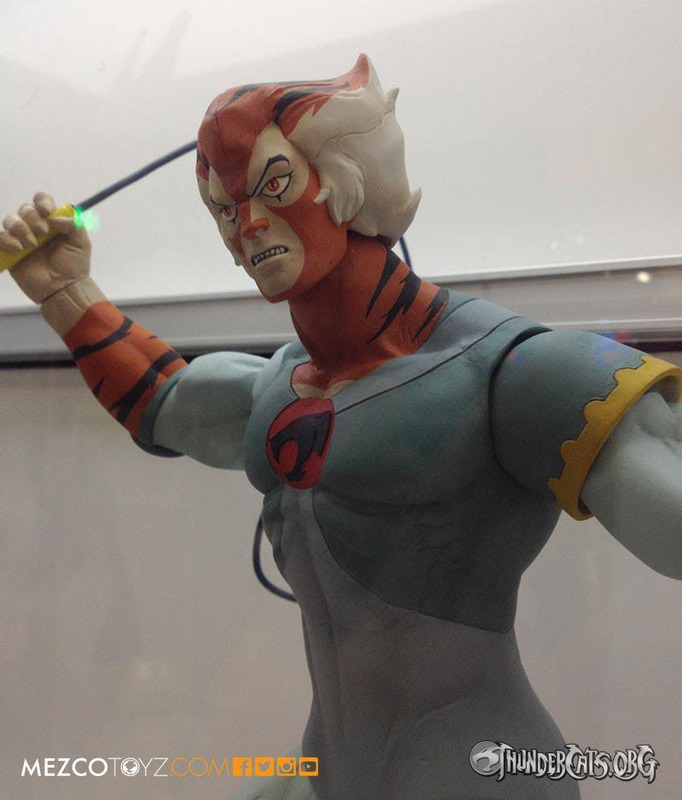 There is no finalized date locked in yet for when this figure will be available for purchase. 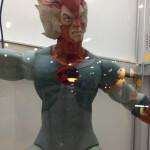 He’s on display right now at San Diego Comic Con, so if you’re attending, head over to booth #3445 to see him in person. 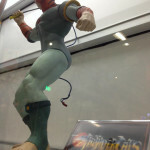 Pics in the gallery below. 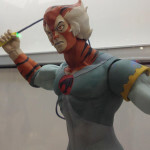 UPDATED: Pixel-Dan interviewed Pierre Kalenzaga at SDCC 2015 about Tygra and other Mezco reveals, here is the video!